Join us at the SX Security Exchange conference held at the Marina Bay Sands Expo & Convention Centre on May 17th. Singapore, 21 January 2019 – SendForensics is pleased to announce a partnership with M.Tech, a leading cybersecurity and network performance solutions provider, to distribute SendForensics flagship email security system Enterprise Sender Assurance™ (ESA) in Singapore. 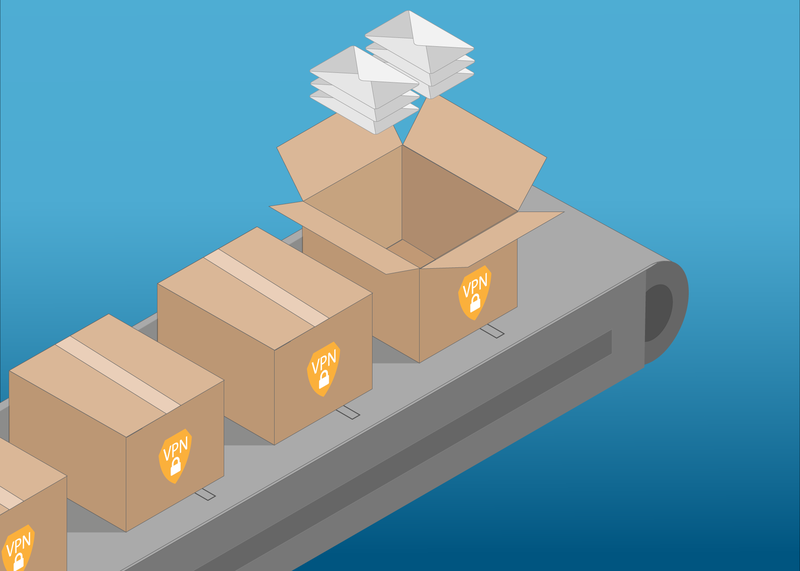 If you run your own company mailserver and/or send through device-based email clients, you might find that emails sent when you're out and about suffer unexpected deliverability issues i.e. being marked as spam by receiving systems. Here's a brief guide to using a VPN (Virtual Private Network) to remedy the situation. 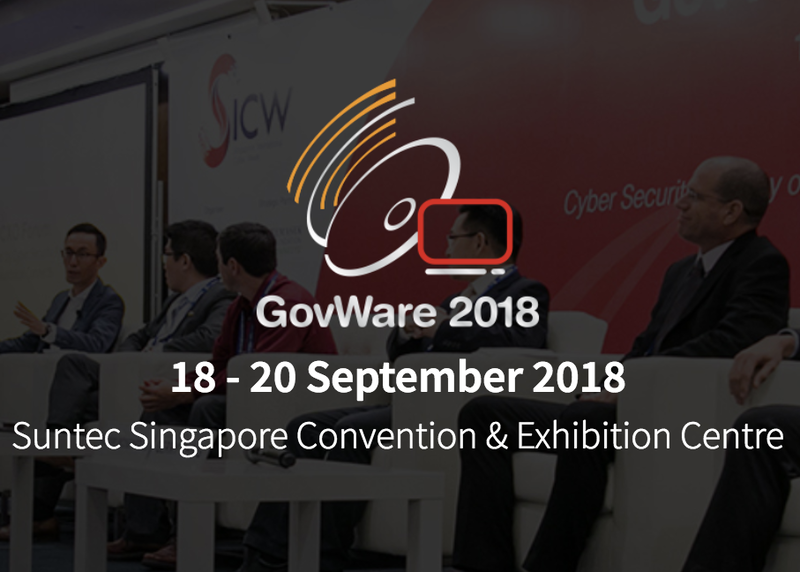 We're excited to announce that we will be showcasing at GovWare 2018, held at Suntec Convention and Exhibition Centre from September 18-20. If you missed us last year make sure to join us this September to learn about our flagship Enterprise Sender Assurance™ email security solution! 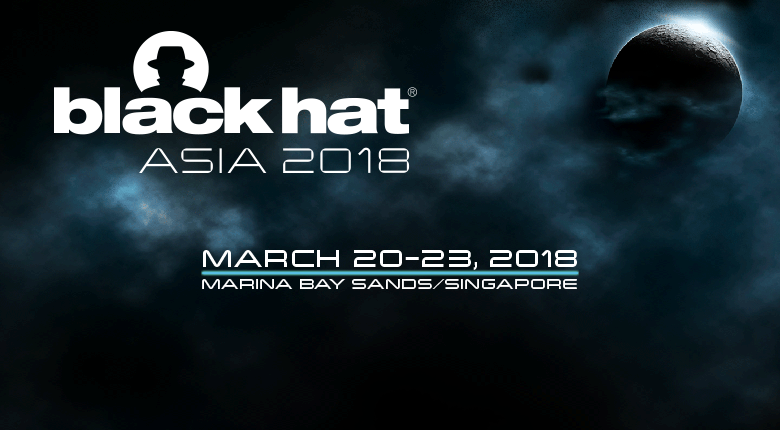 We're proud to be exhibiting at Black Hat Asia 2018! Join us and other leaders in information security at Marina Bay Sands, Singapore from March 22-23rd. Drop by booth A05 to see a demo of our unique anti-spoofing email technology! 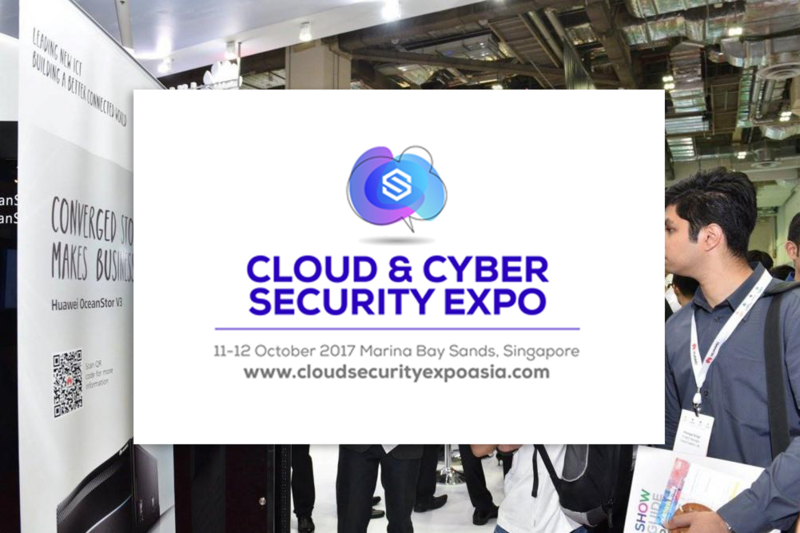 Visit us at the Cloud & Cyber Security Expo 2017 in Singapore! We're exhibiting at Cloud & Cyber Security Expo 2017, Marina Bay Sands, Singapore from October 11-12th. Join us for a demo of our next-generation anti-phishing technology! 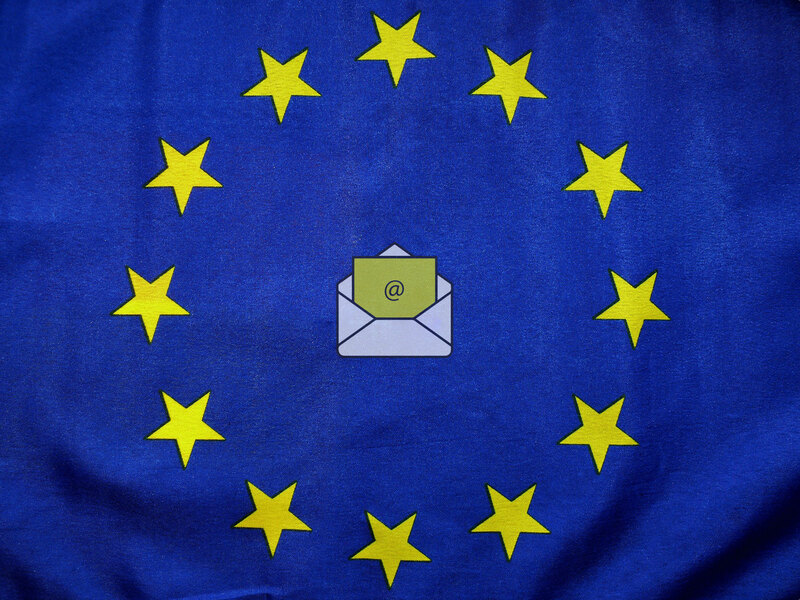 There are already plenty of good articles covering the collection/usage of email addresses under GDPR. 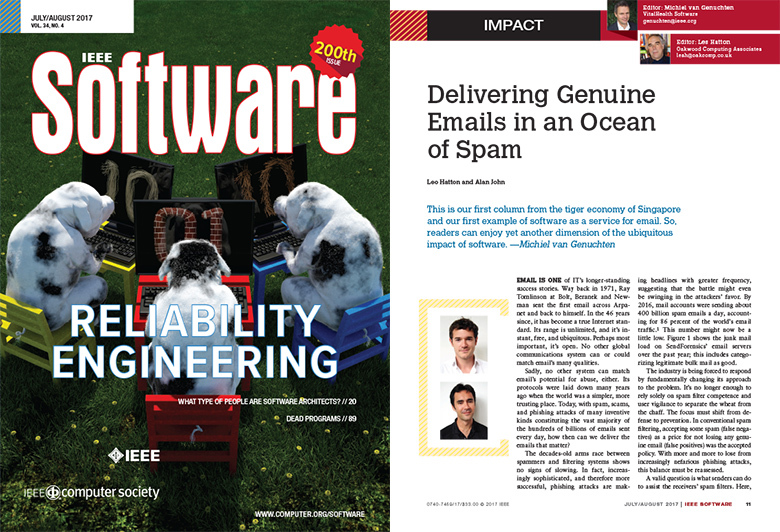 Instead, this one focuses on how to make sure the actual email you send to these addresses is compliant; a surprising harbourer of additional liability. Join Us At GovWare Singapore 2017! We're proud to announce we will be exhibiting at GovWare 2017 from 19th-21st September as part of Singapore International Cyber Week. Come talk to us and others as we explore the latest in cyber-security and anti-phishing technologies. Singapore, 6 July 2017 – SendForensics, a global provider of email quality assurance solutions launches Enterprise Sender Assurance™ (ESA) to protect companies’ customers and employees from spoofed phishing attacks.